Aromatic use of essential oils is probably what you think of when you think of using essential oils. Hence the term aromatherapy. When you use essential oils aromatically, you simple inhale the vapor of the oils, either through the mouth or the nose. Aromatic use is commonly used for emotional and psychological support, but can also be an effect way to support the physical body. When it comes to aromatic use, it actually affects your body in two different ways. 1. Aromatic Influence – This is where you brain is actually wired to be effected by certain smells. When you inhale the essential oils, the smell receptors in your body trigger your brain to create a systemic effect. 2. Therapeutic Effect – This is where the essential oils actually support your body on a cellular level. This supports the body and enhances various physical and emotional systems. Topical use of essential oils is applying essential oils to the skin. When you apply an essential oil to your skin, your skin absorbs the essential oil and the molecules in the oil. 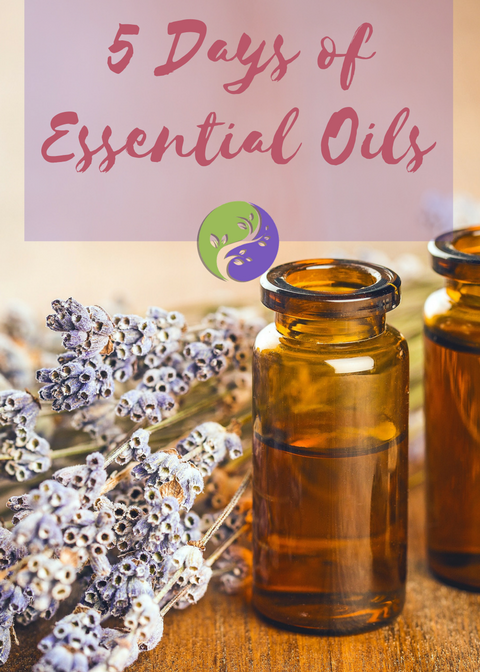 This allows you to receive the benefits and support provided by the essential oil therapeutically (aromatically as well if applied to an area where you also are inhaling the vapors). When using essential oils topically, always be mindful to properly dilute the essential oils. Interal use of essential oils usually means ingesting essential oils for specific purposes of support. Always make sure to only use essential oils internally as directed and that the essential oil is meant for internal use.